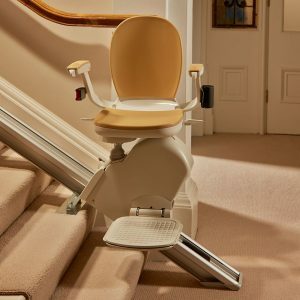 The Acorn 130 Straight Stairlift is an economical option specifically built specifically for straight staircases. Call us for your FREE consultation and quote. 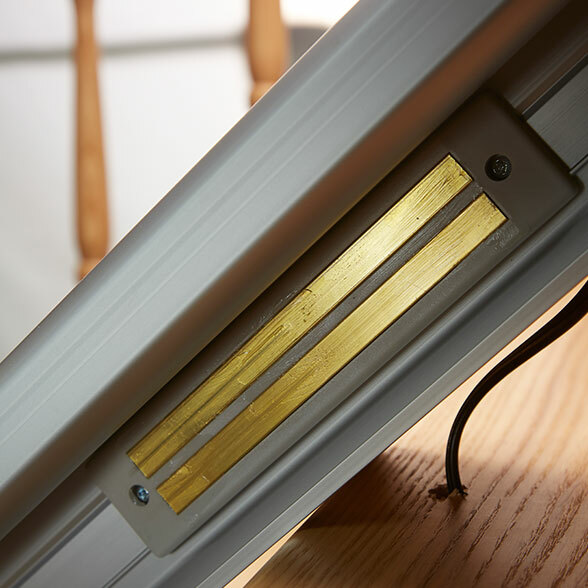 Our friendly and experienced Solution Specialists will provide all the information you need.